Most rappers don’t go by their given names when they hit the stage. He chose ‘Shanti,’ his real name is Sean Patrick Ramos, a designation representing peace. 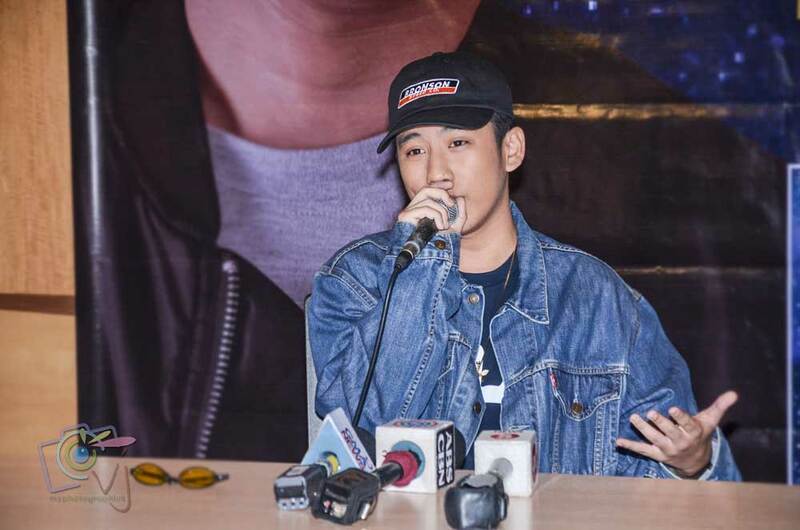 His talent was discovered by his uncle DJ Klumcee (who also acts as his producer and co-manager) and is eventually endorsed by OPM rap icon Gloc-9 to Universal Records in August 2017. Landing a record deal was something most artists dream about and as for Shanti Dope, it certainly opens up a lot of doors for him. Shanti wants his songs to resonate with people, to influence, and to inspire people with everyday experiences, to make a change and to impact someone’s life through his music. “Ibat ibang taste, Ibat ibang mood, Ibat ibang vibe, at maraming marami pa,” are just some of the things we need to expect in Shanti Dope’s songs. 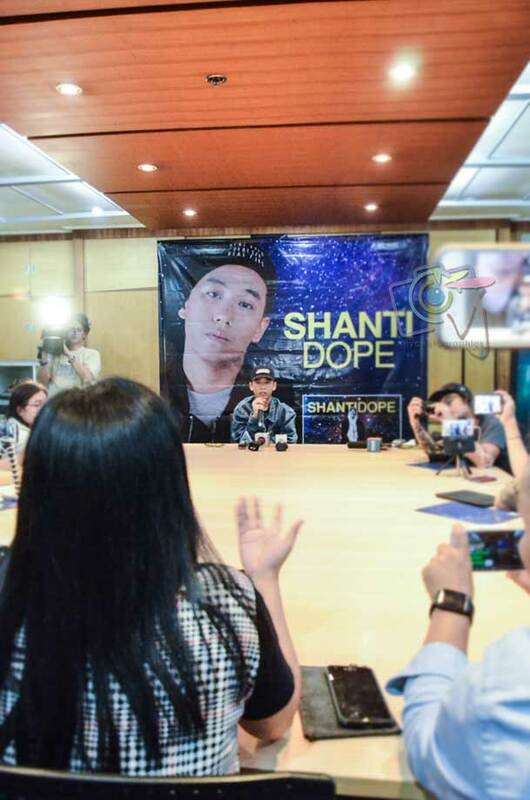 Among the upcoming projects in store for Shanti Dope include an upcoming single, a concert to launch a new album, an international collaboration with Krayzie Bone of Bone Thugs-N-Harmony and Mimi and a guest performance at the concert of Grammy award winning hip-hop group Bone Thugs-N-Harmony. 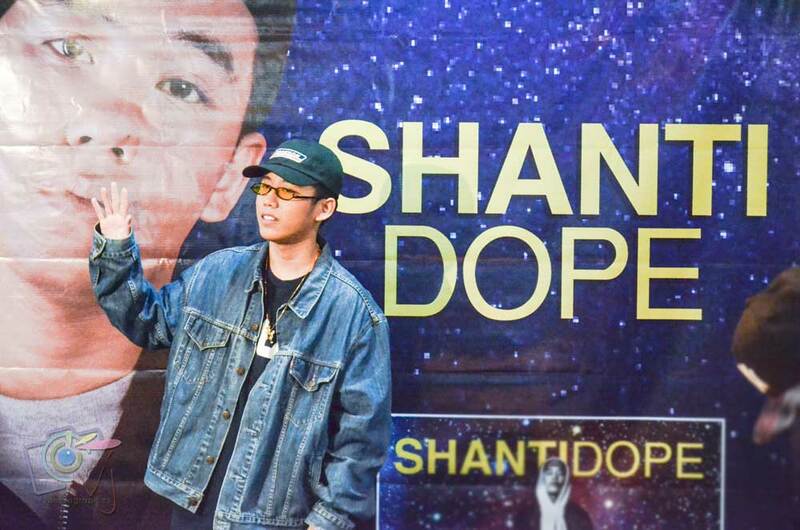 Shanti Dope will be performing for Bone Thugs-n-Harmony concert at the MOA Arena this September 5. Bone Thugs-n-Harmony, popularly known for hits like ‘Crossroads’ and ‘Days of Our Lives,’ is a legendary rap group broadly recognized as one of the most successful hip-hop acts selling more than 50 million records worldwide. Bone Thugs-N-Harmony Live in Manila is produced by Ovation Productions. Tickets are now available via www.smtickets.com and regular SM Tickets outlets. 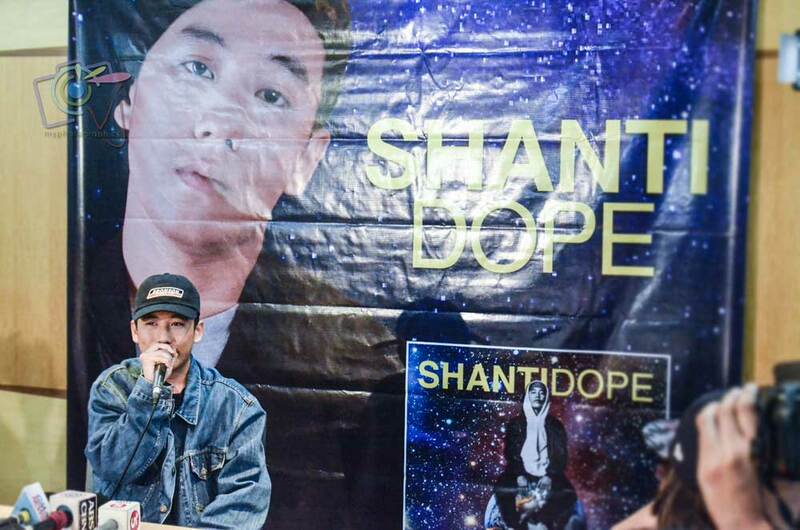 Shanti Dope worked on his self-titled EP even before signing with the label, while his second EP “Materyal” already has a number of hits including “Nadarang” and “Shantidope” which features Gloc-9. Shanti Dope and Materyal EPs are now available on iTunes, Apple Music, Spotify, Deezer, and Amazon released under Universal Records. Shanti Dope’s rise is impressive as he is one of the many hip-hop stars who’s dominating today’s mainstream rap. This is a marked of change, a proof that Pinoy rap is continuously evolving to make its way to the masses. Through the power of digital platforms, it’s now easier for fans to discover new emerging voices and with this genre, it has influenced people to a whole new wave and new style. It’s no surprise that Shanti Dope’s music has been given a new and proper way to shine.